Marvel’s Black Panther hits theaters next month, and unless you already have a ticket for opening night, you might have to wait. 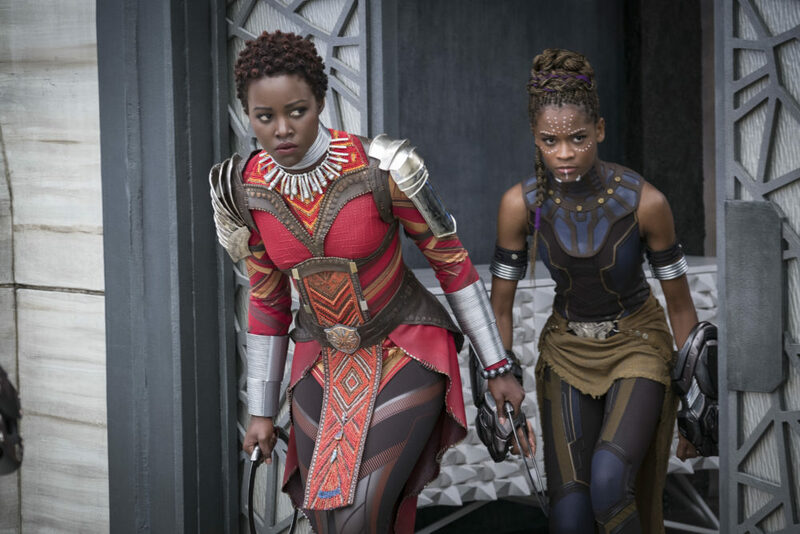 Academy Award-winner Lupita Nyong’o revealed that Black Panther is so popular, even she couldn’t get a ticket to it. And she stars in the movie. Lupita posted a video to Twitter in which she reveals just how quickly Black Panther sold out in her area. The actress explains that after posting a link to opening night tickets on her social media, she figured she would join in on the fun. All Lupita wanted was tickets to watch Black Panther in theaters on opening night. As it turns out, fans swarmed. Tickets for opening night for whatever screening(s) she was eyeing sold out in just 15 minutes. Fifteen minutes! Lupita explains that by the time she realized she wanted to attend a public screening, it was too late. How amazing is that? Black Panther just broke the record for Fandango’s biggest Marvel pre-sale, which is so great. This is just further proof that interest in Black Panther is sky-high, and then some. Fans knew they were excited, and the stars knew they were excited, and (some) shows selling out lightning-fast is a real testament to that. Black Panther will be released in theaters everywhere on February 16th, 2018. If you weren’t one of the lucky fans that scooped up tickets, best of luck tracking them down now. Also, Disney/Marvel, please find it in your heart to find a pair for Lupita Nyong’o and a friend. She deserves to fangirl out in person with the rest of us.